COPENHAGEN - Maja Solberg's 16th birthday was more stinky than sweet. The teenager from Roskilde, an ancient Danish city founded during Viking times, dragged her older sister and parents to the Natural History Museum of Denmark during her winter school break. 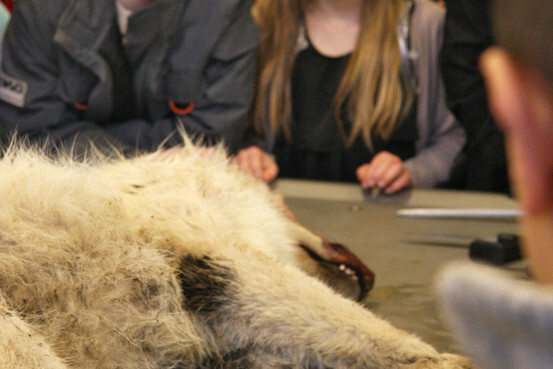 On the agenda: dissection of an arctic wolf.